Brighton, you had me at hello. 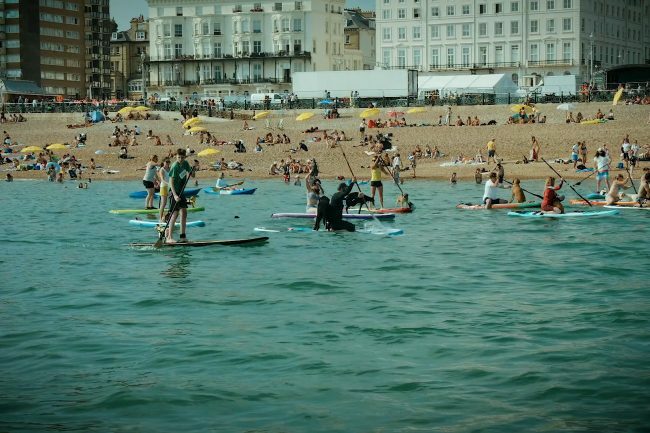 Paddle Round The Pier has always been one of our favourite events of the summertime in Brighton and being asked to film it was awesome. 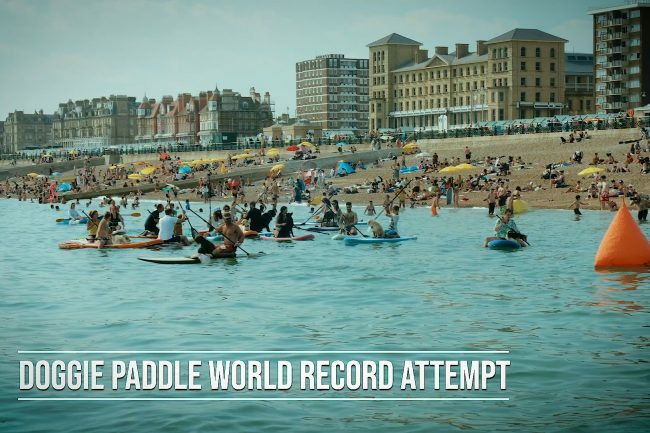 Always an event to get the crowds buzzing, Paddle Round The Pier is Europe’s largest beach festival, it’s environmentally conscious and its a lot of fun! 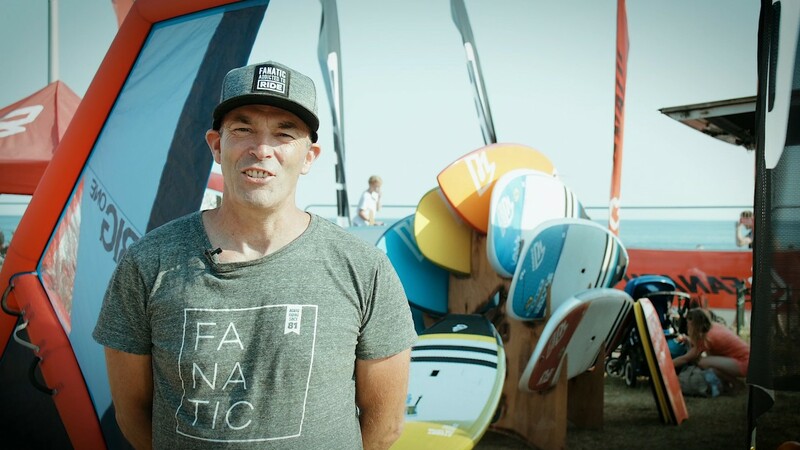 With skate demos, surf demo pools and marine conservation from Sea Shepherd, it always makes for a fun day out. 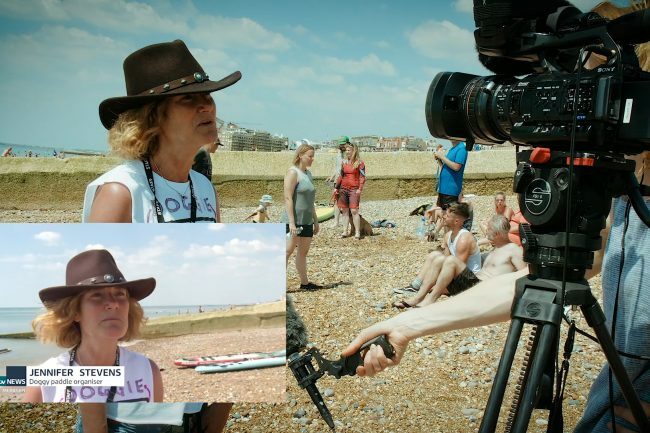 DOUBLEXAIR teamed up with Pet-Fi, filming the incredible world record attempt for dogs and their owners on paddle boards. Loved filming in Doggie Village and meeting all the pups that came to say hi. Bring on #PRTP19 !